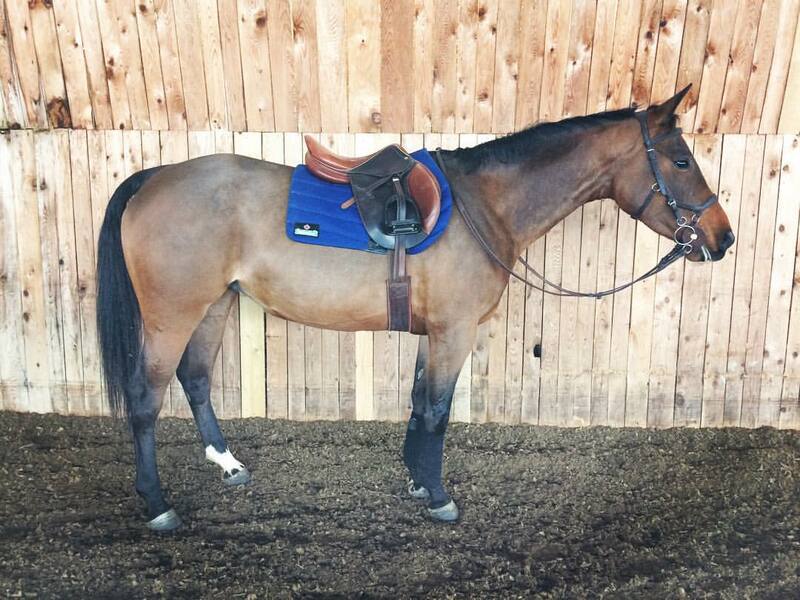 Luciana is a scopy mare with a lots potential. 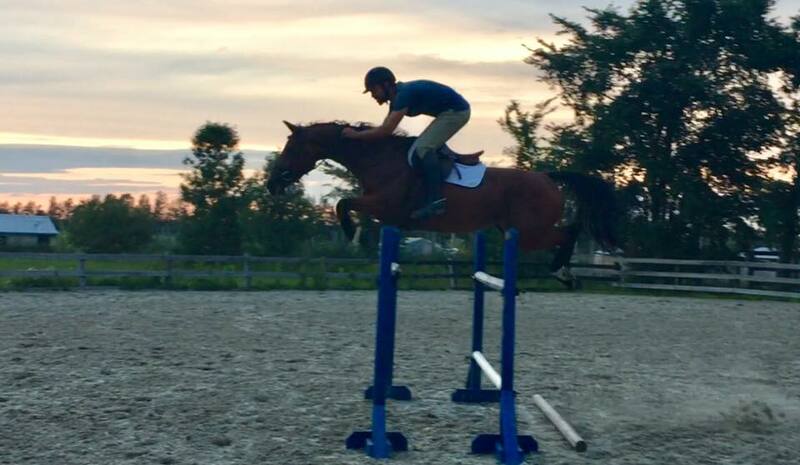 Will be great show jumper or eventer. She was started late and will start her show career this summer. Luciana is forward and willing to jump. 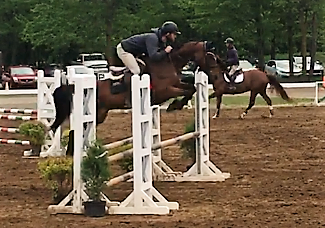 Will be a good winning amateur jumper in the future. 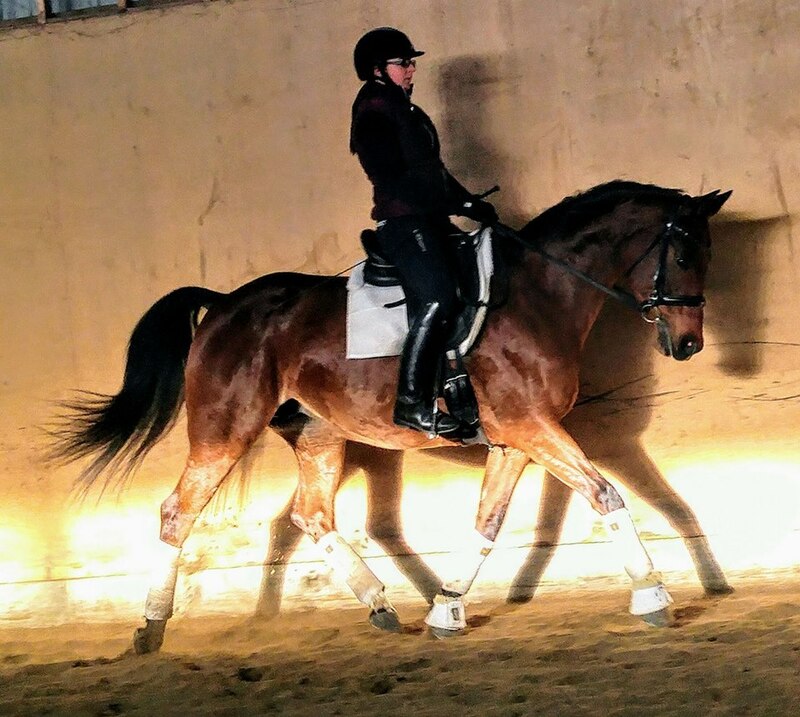 She is a green horse that still needs a good training program for her to achieve her true potential.